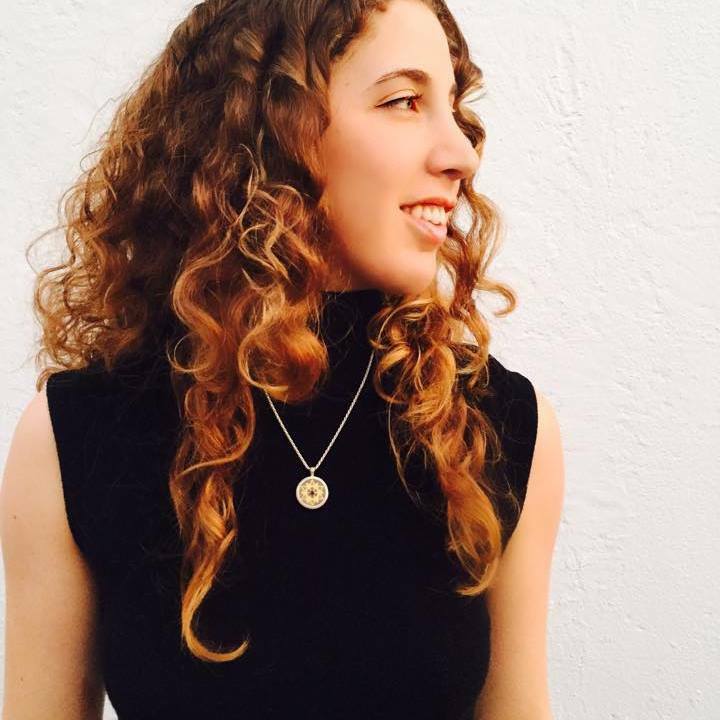 Leah Mendelson is a main staff coach, OM trainer, and event planner for OneTaste LA. She’s hosted over 250 events about Orgasmic Meditation all over the U.S. She is passionate about sharing with others a different possibility around connection, sexuality, sensitivity, and realigning ourselves with our true nature. Interested in working with Leah Mendelson?